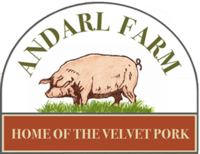 The essence of west coast country Ireland is captured in the truly unique taste and texture of Andarl Farm’s free-range Velvet Pork. The pigs of Andarl Farm enjoy an uninhibited lifestyle consistent with ethical farming practices. 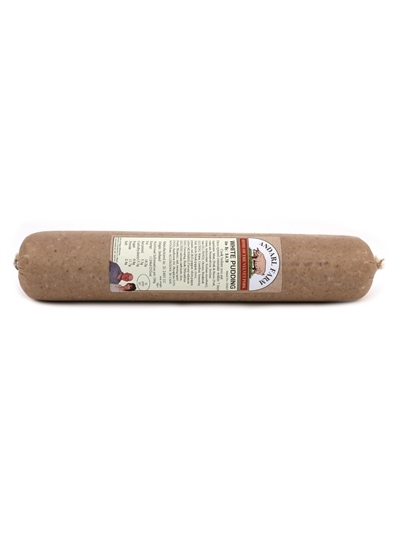 With plenty of exercise they are more toned and produce a different taste and texture to regular pork products. 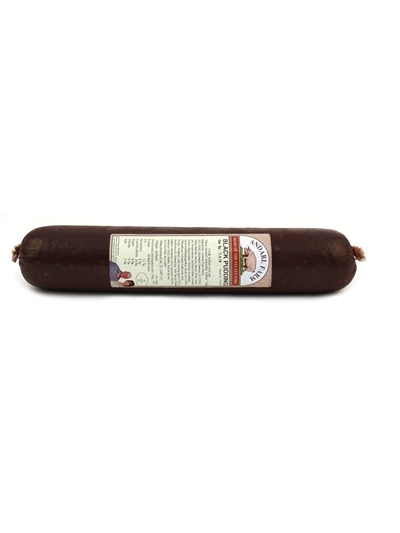 Soaking up the sunlight while foraging for roots and other treasures, their meat carries higher levels of Vitamin D and the indisputable flavour of country Ireland. View All Andarl Farm Ltd.